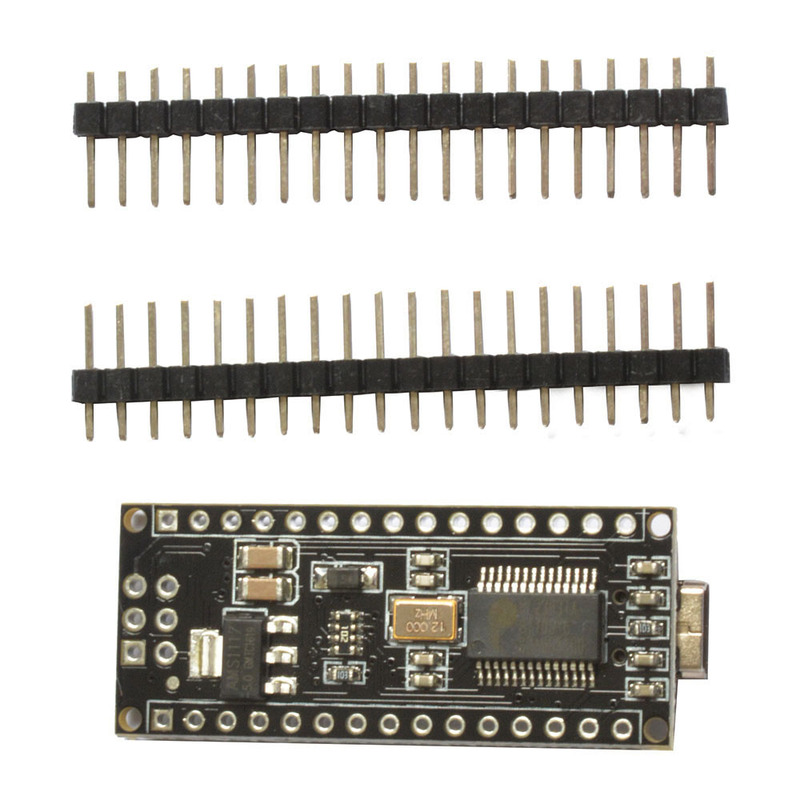 This Arduino Nano Compatible board is breadboard-friendly, and based on the ATmega328P. 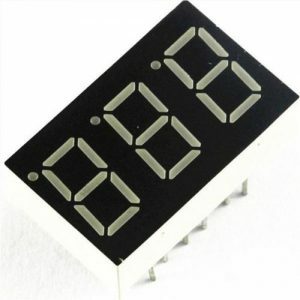 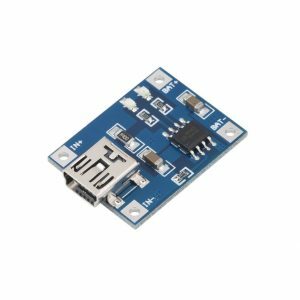 It has more or less the same functionality of the Arduino Duemilanove, but in a different package. 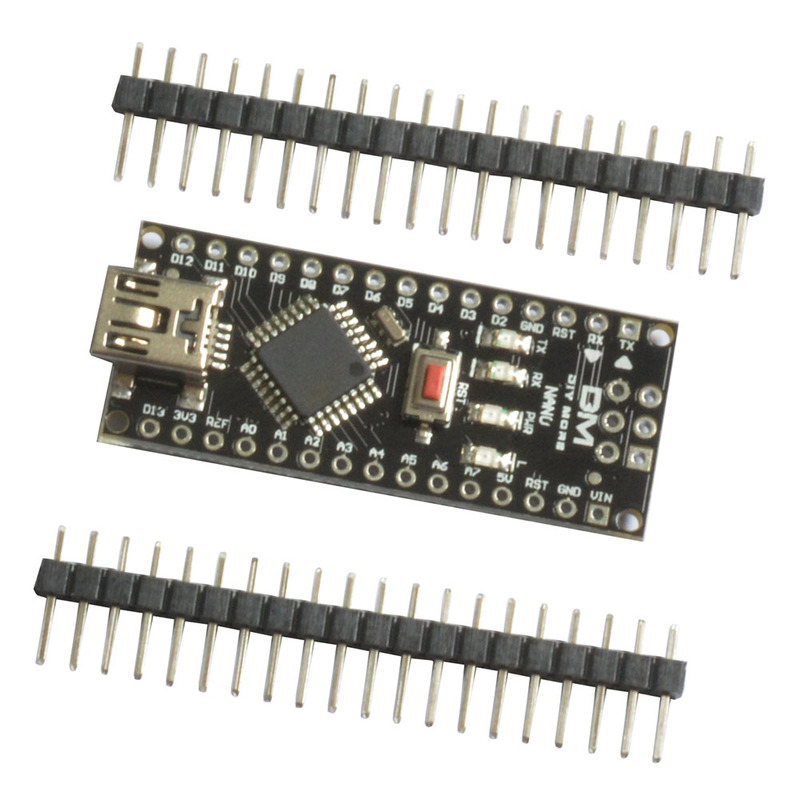 This Board contains a Prolific PL2303 USB-to-Serial IC, rather than the troublesome CH340, or the expensive FT232. 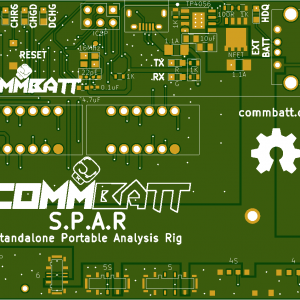 This board is ideal to try out some of our CommBatt development code!